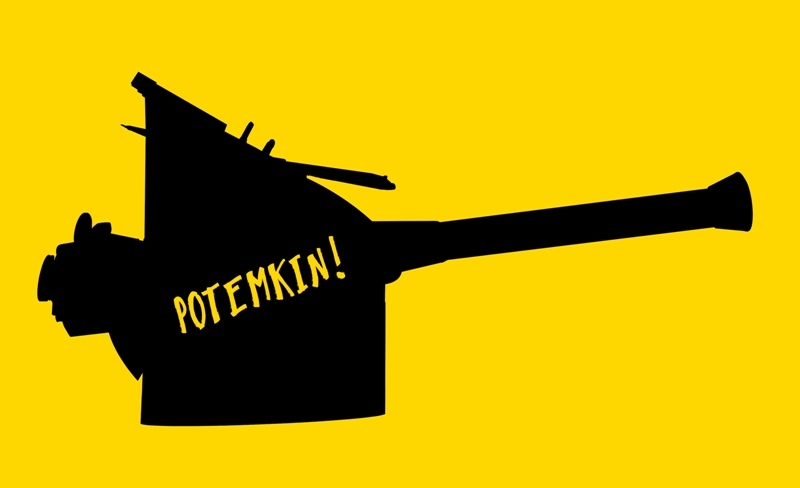 A delightful new video and single for Potemkin! South Tyneside based band, The Union Choir release their new single Potemkin! on Friday 27th October 2017. The single will be available to stream on Spotify, Apple Music, and iTunes. We’ve got the chance to show you the brand new video for it too, directed by Martin Francis Trollope. Produced by James Mottershead and The Union Choir, Potemkin! is the second song to be released from the band’s forthcoming album, The Ghosts in the Room. It’s an engaging video, worthy of a track that features earnest vocals over a guitar slice of super-smart and very sharp indie that soundtracks Autumn rather wonderfully. The Union Choir release Potemkin! on Friday 27th October.